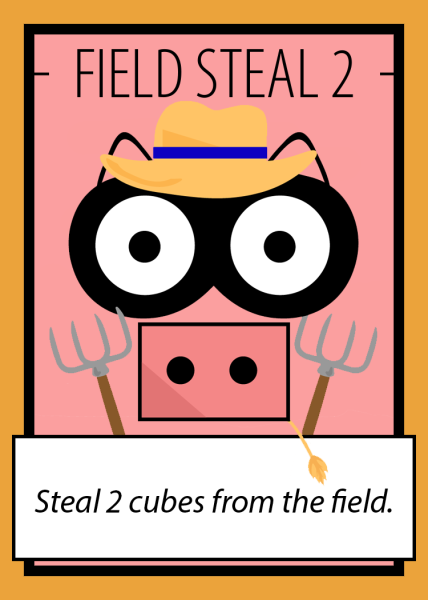 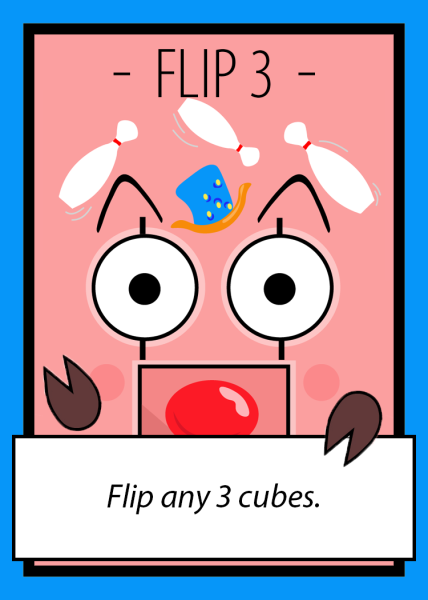 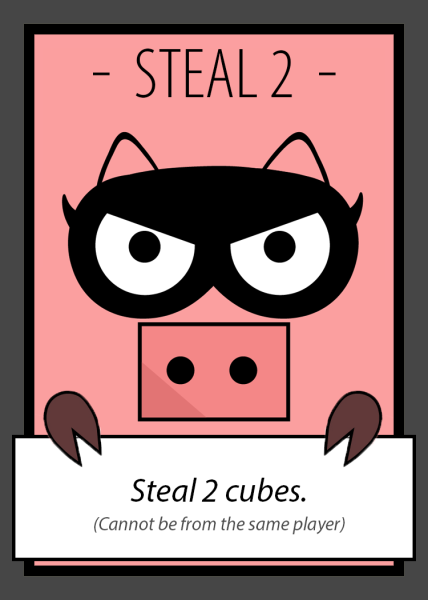 Cube Hog is a 2-4 player card game that features cubes, memory, and sleight of hand as its primary game mechanics. 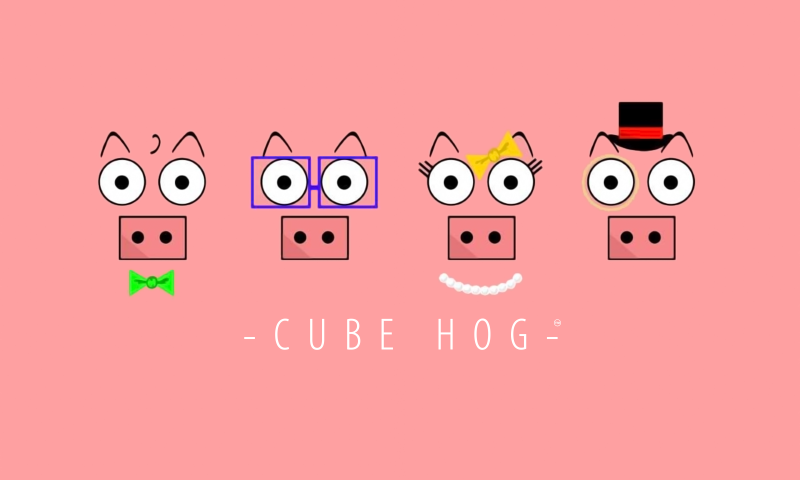 Built from the ground up by passionate Purdue University students, Cube Hog focuses on quick cognitive gameplay to deliver fun fast paced games that last about 10 minutes each. 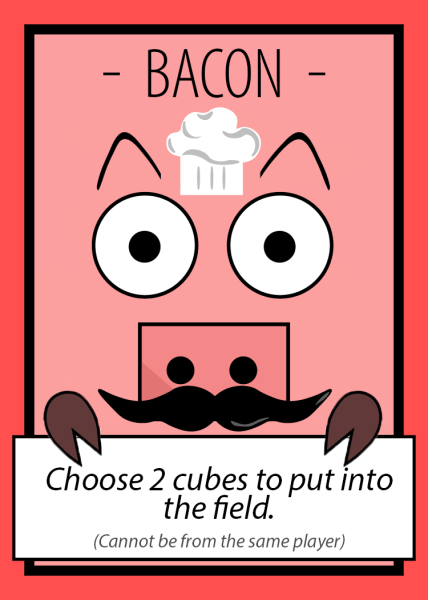 Cube Hog is a great party-style game for small groups! 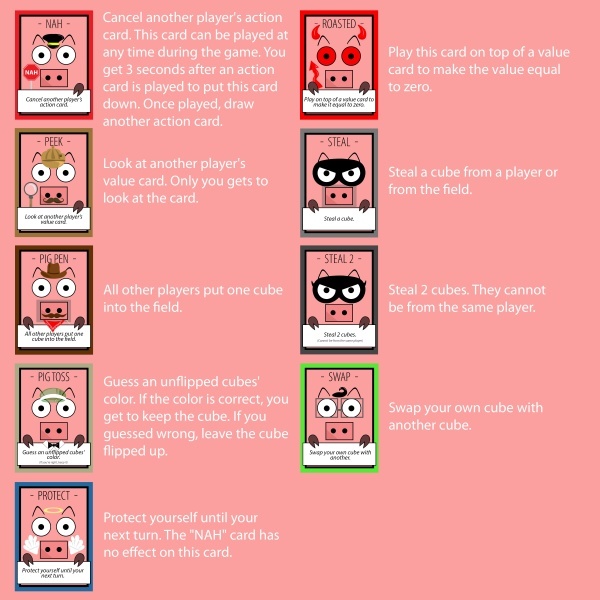 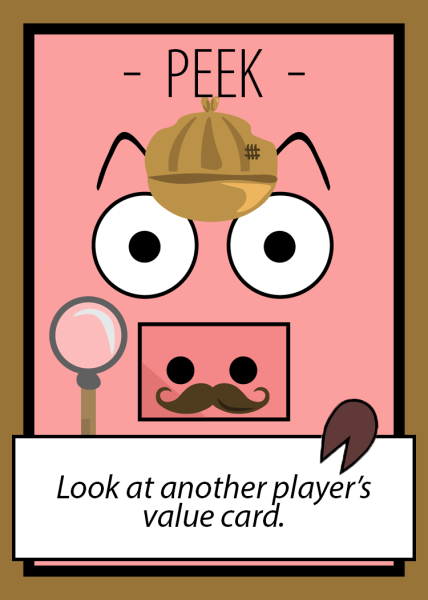 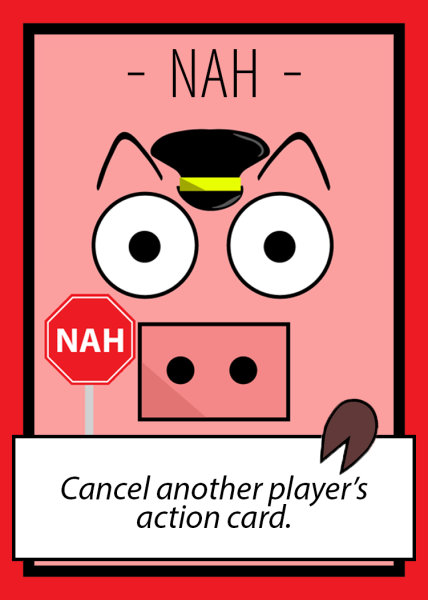 With a quick play time, Cube Hog will never get boring because of how long it takes to play! 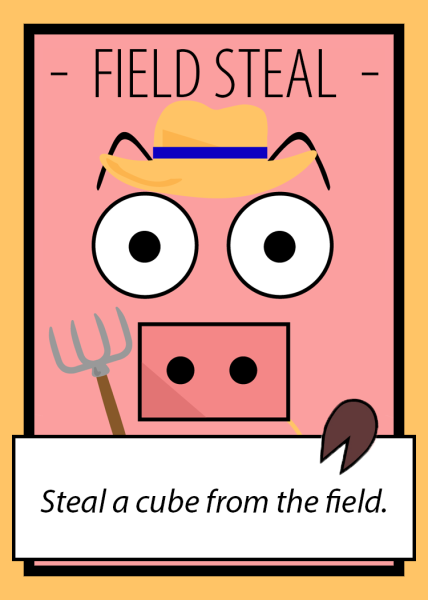 With Cube Hog's memory and deceit-like mechanics, it will feel great when you outsmart and outplay your opponents. 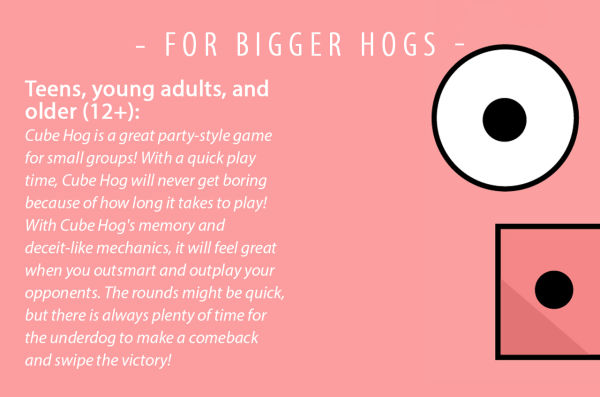 The rounds might be quick, but there is always plenty of time for the underdog to make a comeback and swipe the victory! 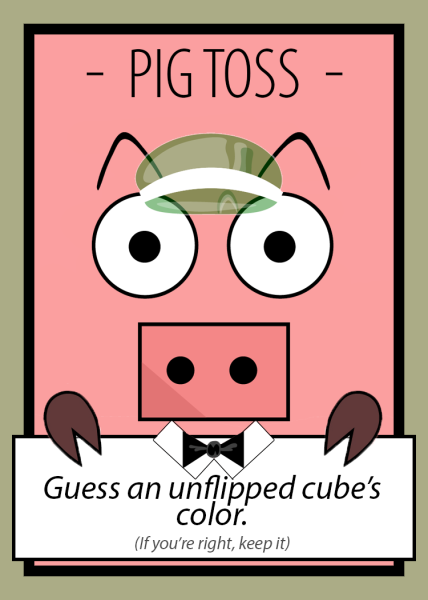 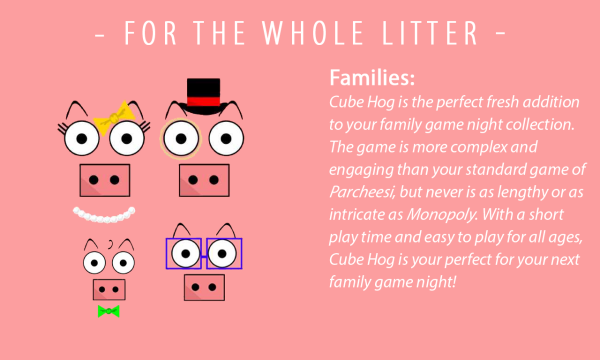 Cube Hog is the perfect fresh addition to your family game night collection. 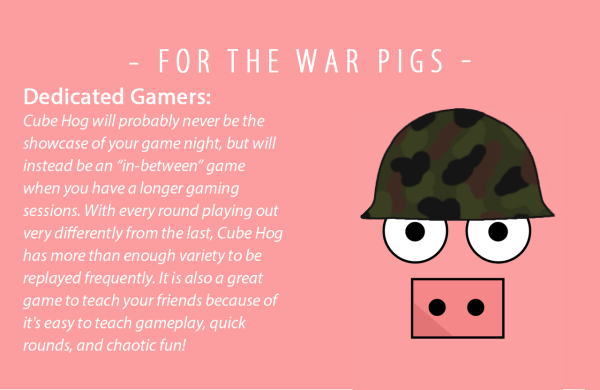 The game is more complex and engaging than your standard game of Parcheesi, but never is as lengthy or as intricate as Monopoly. 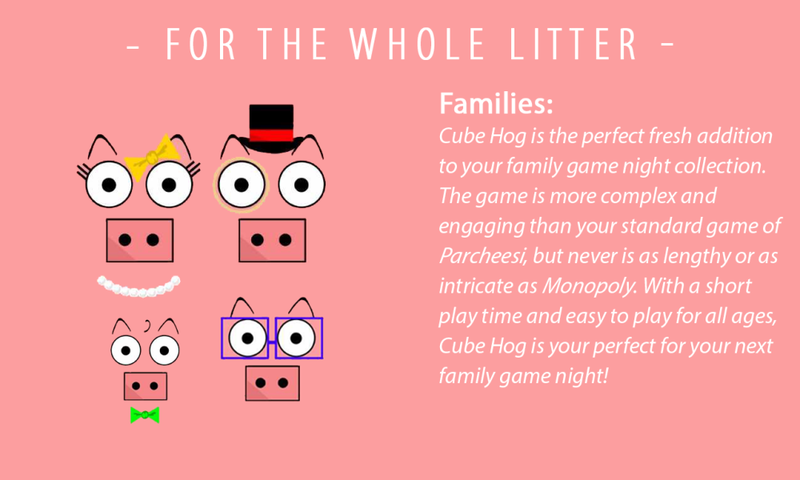 With a short play time and easy to learn gameplay for all ages, Cube Hog is perfect for your next family game night! Cube Hog is a great game to play casually to help increase cognitive thinking as well as to help boost a child’s relationships with their bother, sister, mom, dad, friend, grandparents or whoever they are playing with! 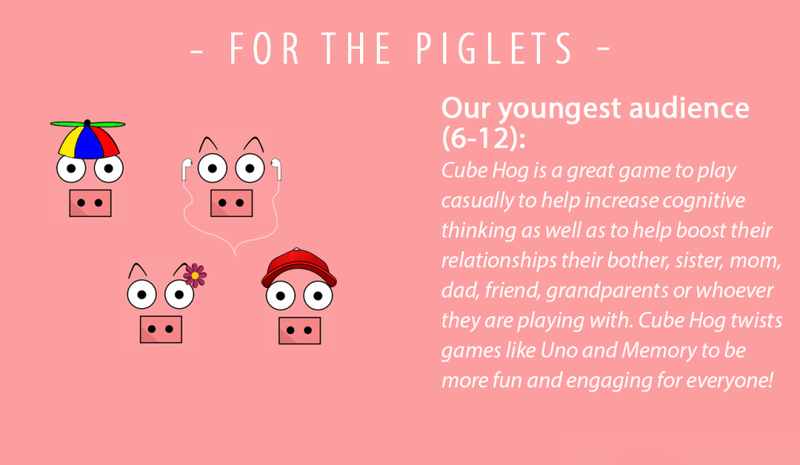 Cube Hog twists games like Uno and Memory to be more fun and engaging for everyone! 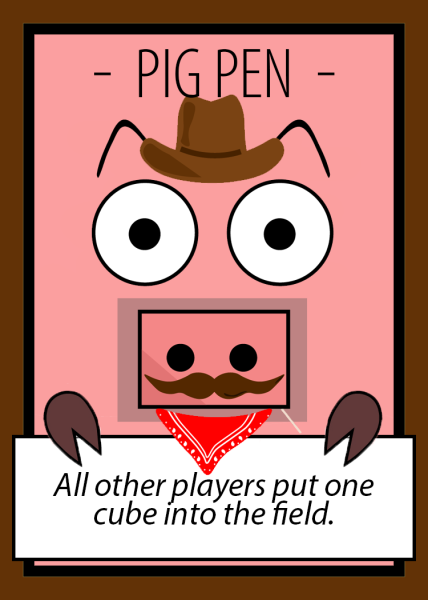 How Can I Play Cube Hog? 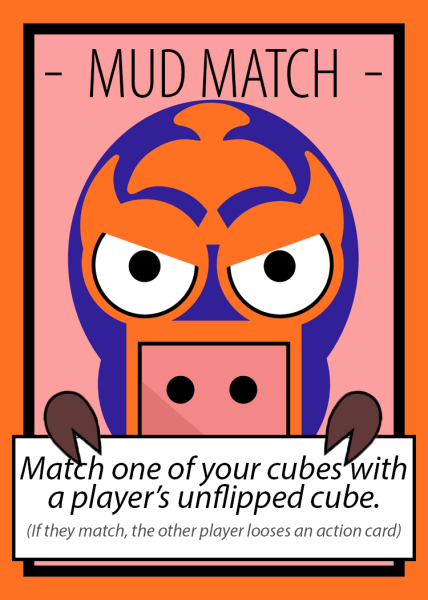 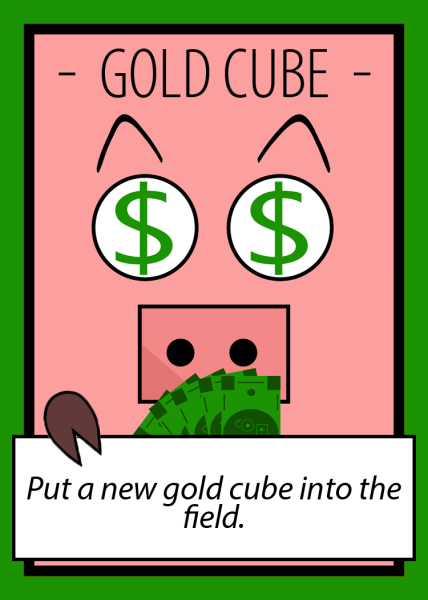 Back Cube Hog on Kickstarter starting March 1st to help us put Cube Hog onto your tabletop. 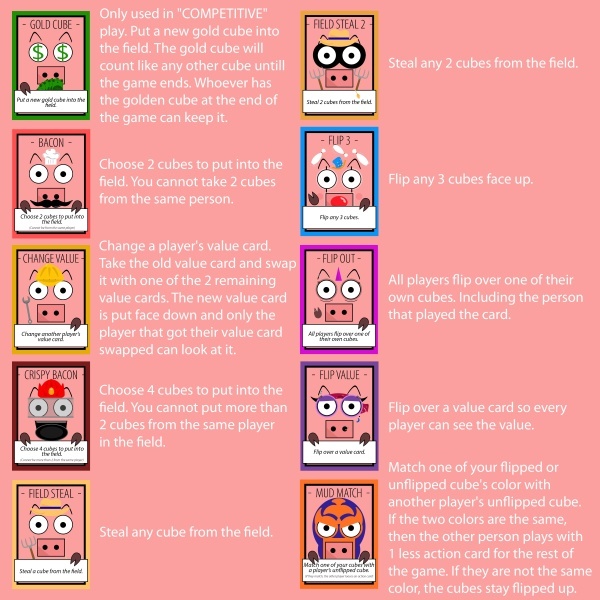 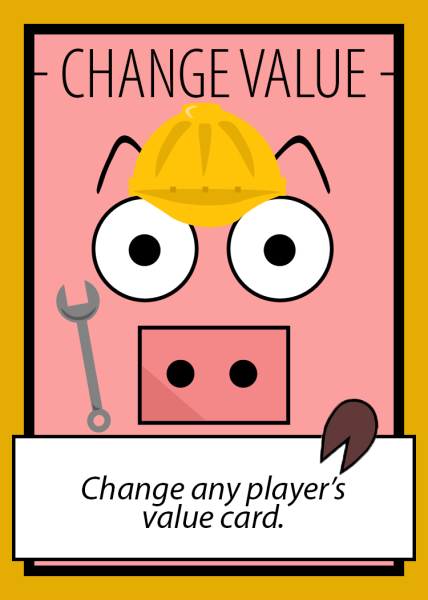 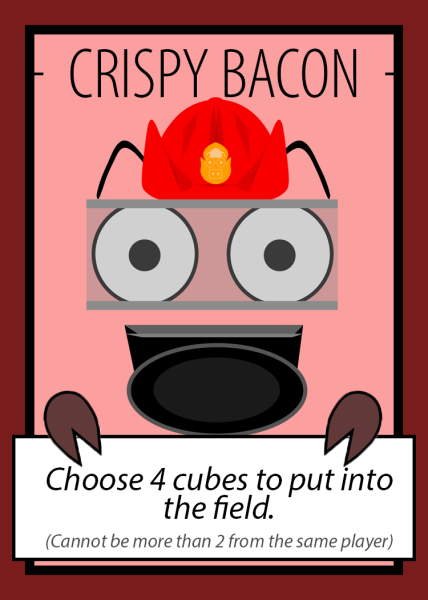 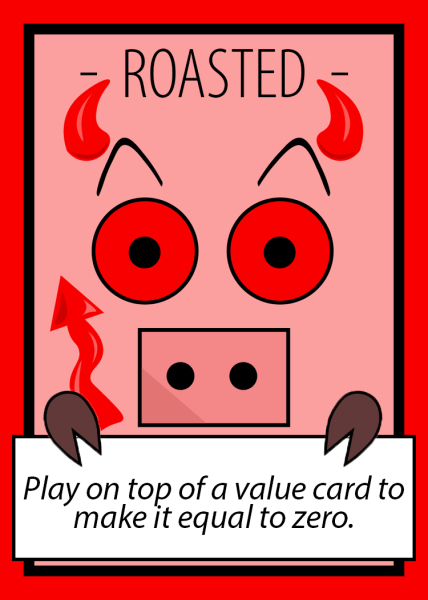 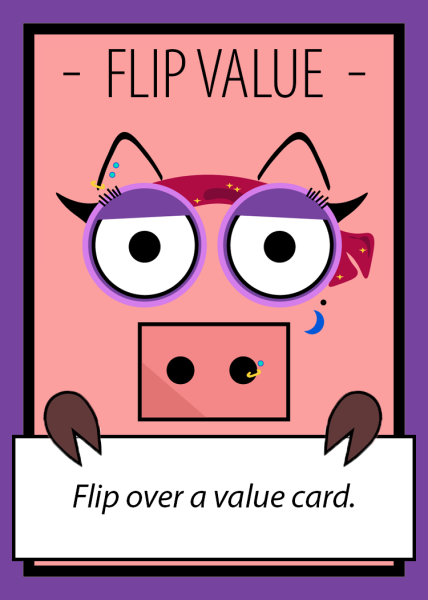 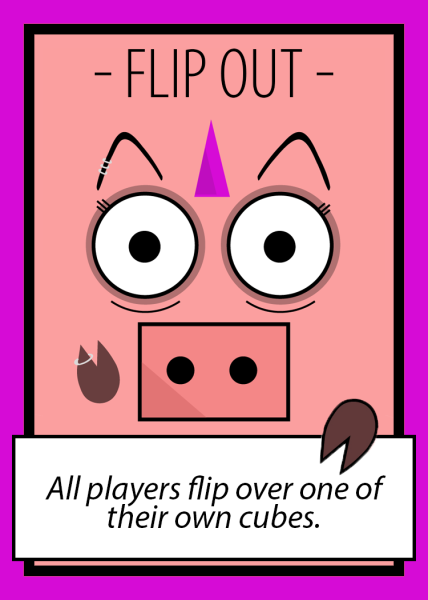 Be one of the first one hundred backers in the first hour on March 1st at 10am EST to get your copy of Cube Hog for only $15! If you live near Purdue University in West Lafayette, IN, you can play Cube Hog for free on one of our game nights! 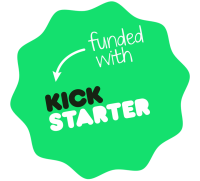 Feb 21st, March 5th, and March 22nd located in Krach Leadership Center from 5pm - 8pm EST. 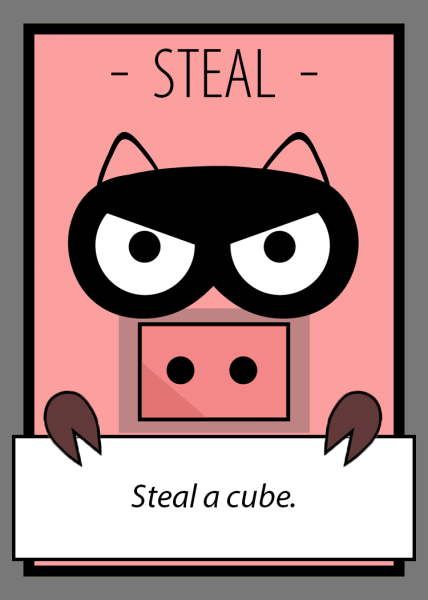 Cube Hog is attending Arcticon 2018 on March 3rd at St. Sava Serbian Orthodox Church - Merrillville, Indiana. 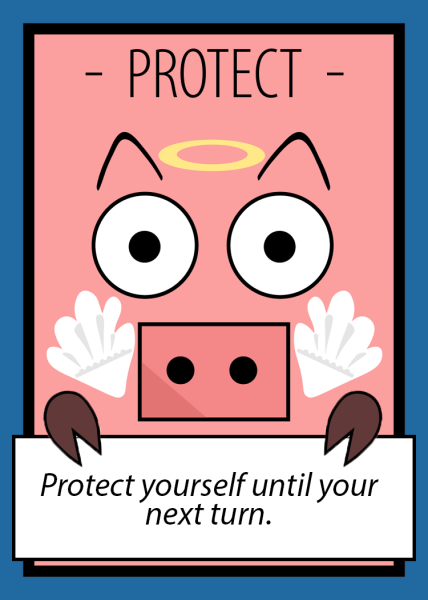 Also look for us at Purdue University's BoilerCon on April 7th in the Purdue University Memorial Union.